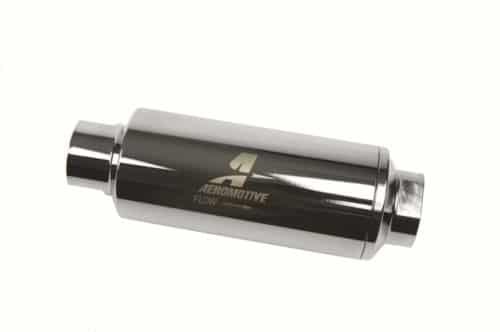 We carry a wide variety of Aeromotive brand high quality fuel filters. 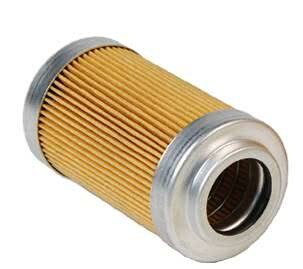 Fabric replacement filter element. 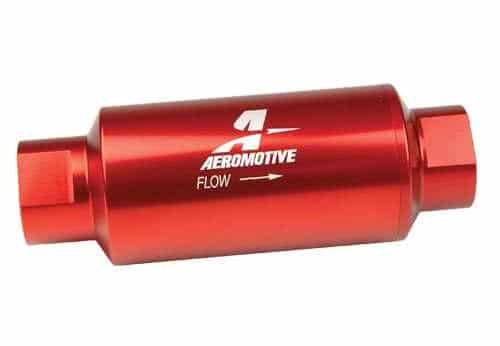 Fits Aeromotive 12301 fuel filter or other Aeromotive filters with a -10 AN O-ring fitting. 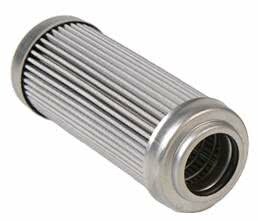 Includes replacement O-ring. 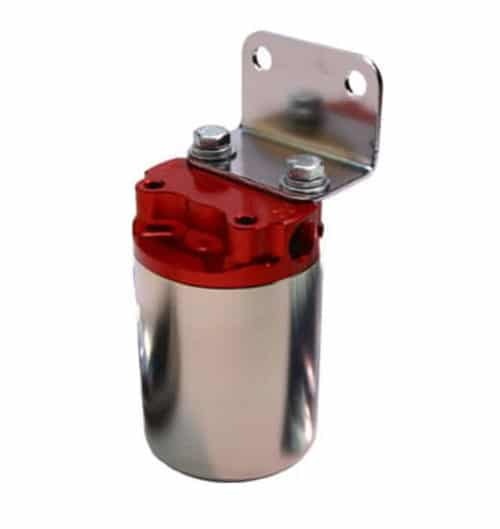 Not for use with ethanol, E85, or methanol.